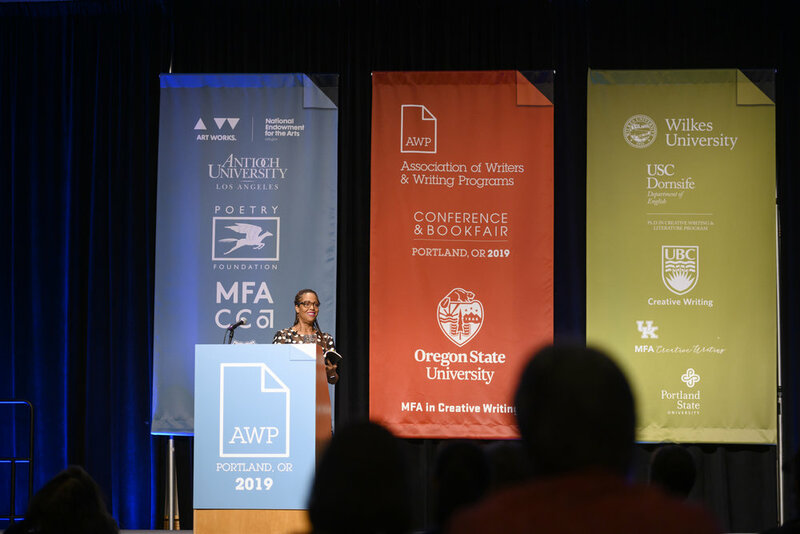 Oh what an #AWP19 Time! What a wild ride having 10+ thousand of my closest and dearest friends in town for the week! 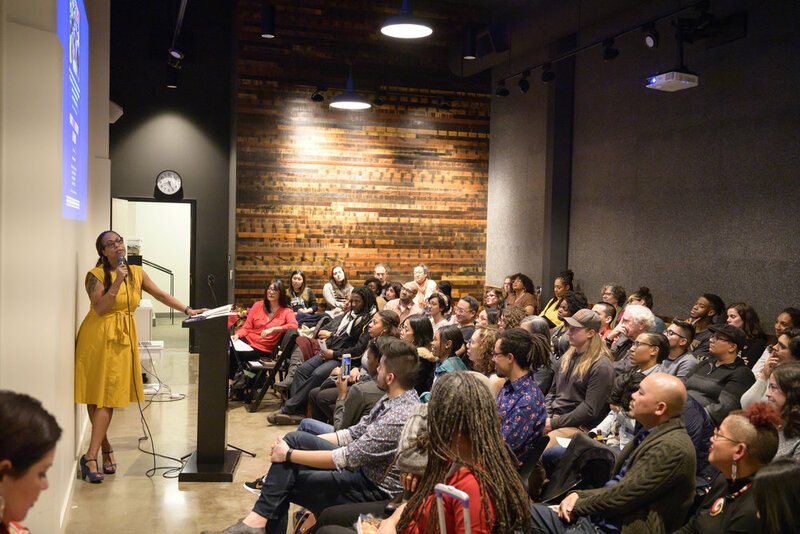 Here are a few images from some beautiful poetry readings, dance parties, and catch-up time with beloveds! Photos copyright the DIVINE Nina Johnson! I am so grateful for her presence and her eye this weekend! Oh what an #AWP19 Afternoon! 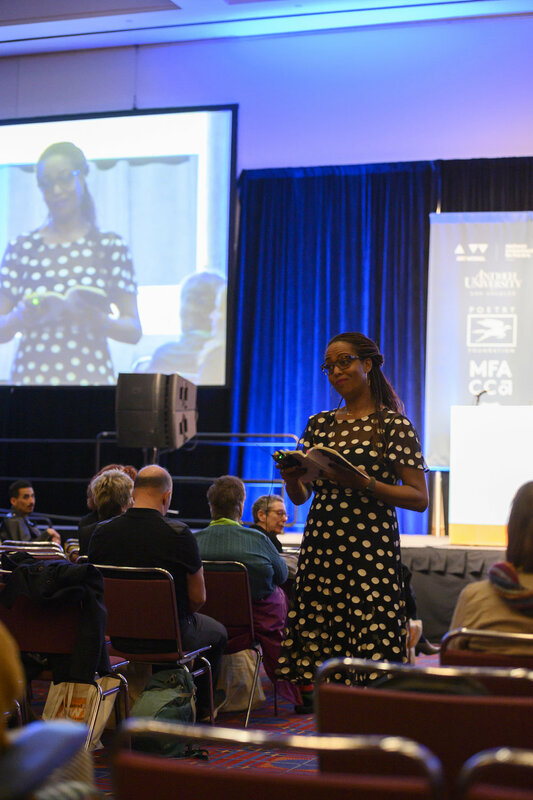 From a hotbed panel on gentrification and literature with Mitchell S. Jackson, Jess Row, Jen Fitzgerald, and Tiana Kahakauwila to my featured reading, The Consequences of Silence, with Simon Armitage, Camille Dungy, and Marcello Hernandez Castillo, Thursday’s first official day of AWP was quite a journey. Here are some images, taken by the Divine Ms. Nina Johnson, from The Consequences of Silence. Thanks to Blue Flower Arts for organizing such a great event! Get your tickets today! This party is about to save your Friday night. Only one week left! Monday, March 4th: Women Writers in Conversation -- Race & Religion in the U.S.
Only one week left until I join Susan Muaddi Darraj, Alia Malek Brooks, and Mejdulene Shomali for this exciting and important conversation! Please come out if you're in Baltimore -- and if you're not in Balitmore...tell your Bmo Friends! A day in the life ... Reedie Poets @ Work! This fall I have had a magical class of students in my Intro Poetry Studeio — a cohesive group committed to each other’s growth. It’s a dream. 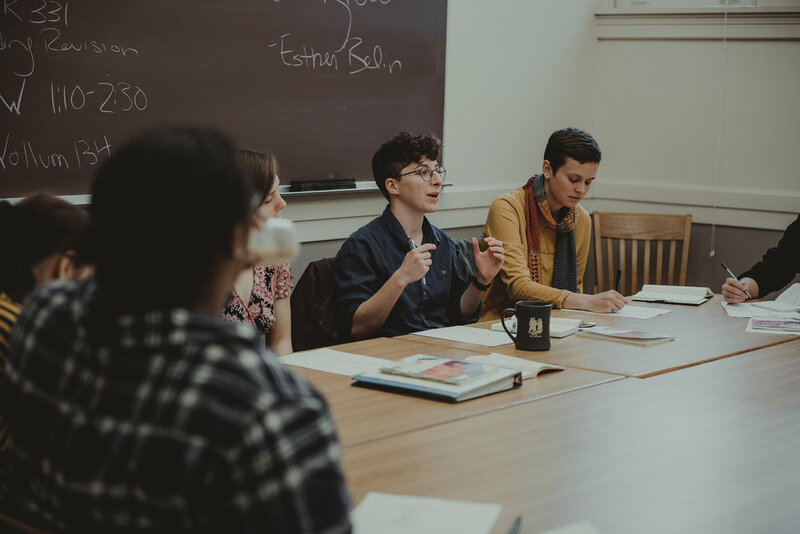 I’m so glad Reed sent some fantastic photographers to document this class. Thank you to my students for a beautiful Fall Term! One of Reed’s own professors participated in the celebration of writing last weekend. 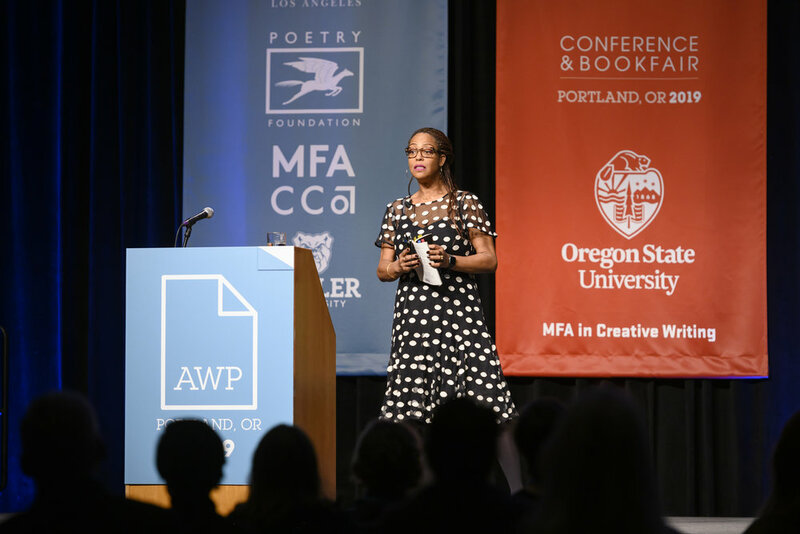 Assistant Professor of Creative Writing Samiya Bashir was a featured presenter at an event that was part of Lit Crawl Portland, one of the main activities on the Friday evening before the festival. Dr. Bashir, along with other poets and artists, engaged in a monologue centered on the theme of “Unchartable: An Evening of Environmental Unknowns,” an exploration of “unknowable psychological landscapes, confounding emotional habitats” and “the shapeless environs of both speculation and perception.” Dr. Bashir, who has also presented at the festival in the past, attested to its charm as “a very local, very plucky, Portland book festival.” As a mainstay of the city’s literary scene, Dr. Bashir affirms that “Portland is a really literary town. There are a lot of small presses doing work here. A lot of lit journals, a lot of magazines, a lot of writers. 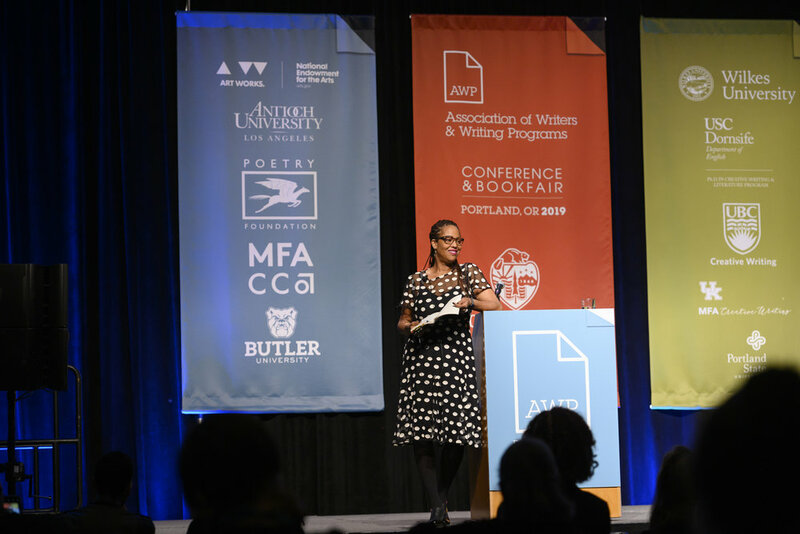 You can’t swing a bag without hitting a writer in this town.” She is also slated to appear as a speaker at the 2019 AWP Conference in March, where she’ll be joined by nationally-recognized authors speaking on the many current facets and application of literature. Click for tickets — FREE! 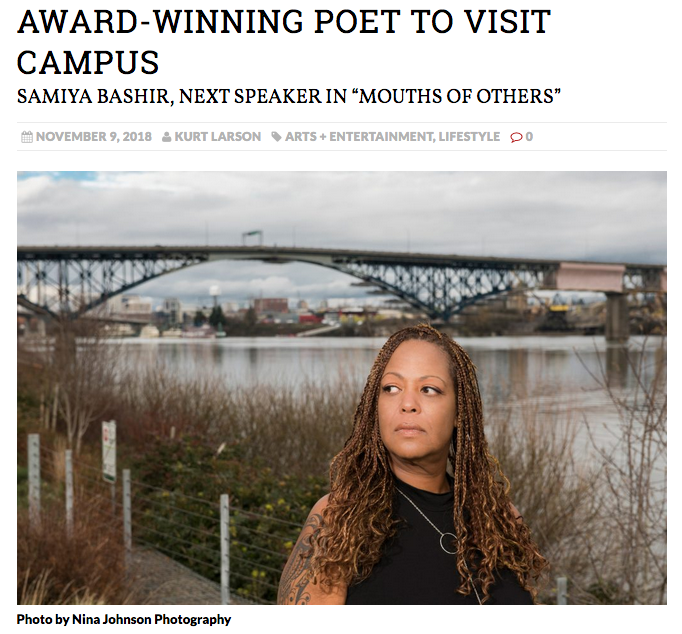 Samiya Bashir holds a BA from the University of California, Berkeley, where she served as Poet Laureate, and an MFA from the University of Michigan, where she received two Hopwood Poetry Awards. 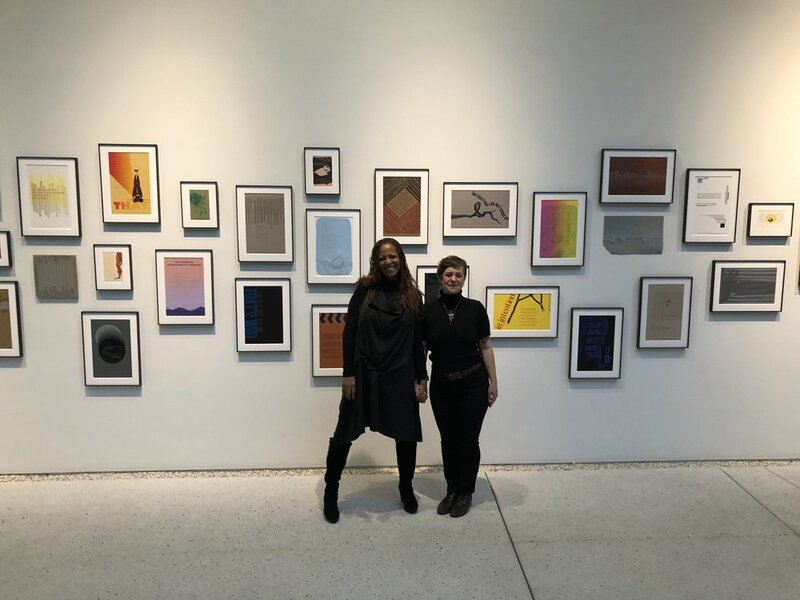 In October 2017 she was awarded the Regional Arts & Culture Council’s Individual Artist Fellowship in Literature She has been the recipient of numerous other awards, grants, fellowships, and residencies, and is a founding organizer of Fire & Ink, an advocacy organization and writer’s festival for LGBT writers of African descent. The reading will be followed by a booksigning. Books, provided by the UH Manoa Bookstore, will be available for purchase. Food will be provided by Da Spot. There's no need to pre-register for this event. 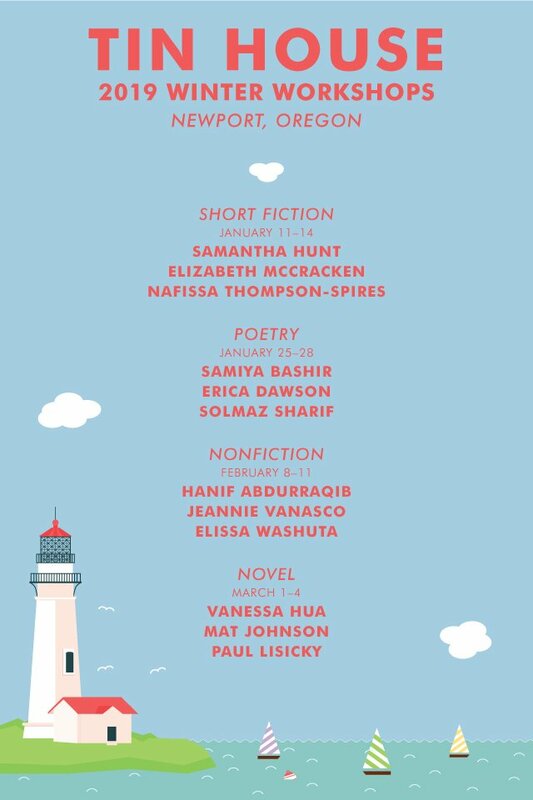 What do Fatimah Asghar, Terrance Hayes, Aimee Nezhukumatathil, Anne Waldman, Maggie Nelson, Jenny Xie, Adrian Matejka, Natalie Eilbert, and awhile crew of great poets have in common other than beautiful work and all-around fierceness? The whole list is like a favorite conversation table at the best speakeasy in town and I’m glad to be sitting and enjoying the night with every single one of these Poets and Poems!